Looking for a “Wild” good time with the family this weekend? “Wild Kratts LIVE 2.0: Activate Creature Power!” — the theatrical production starring Martin and Chris Kratt and based on the Emmy-nominated hit PBS KIDS series — is bringing an all-new stage adventure to Robinson Center Performance Hall in Little Rock Saturday, Jan. 19, 2019 at 1 p.m. 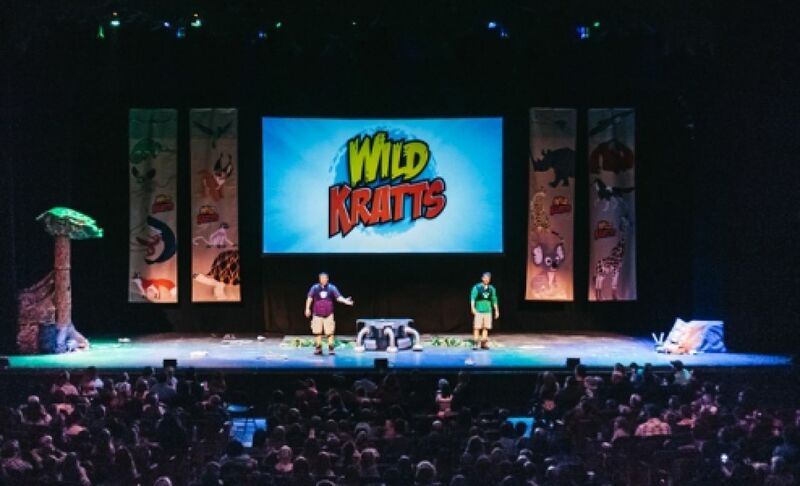 The production is designed to take audiences on a wild ride with a dynamic mix of live-action and animation as Chris and Martin take to the stage to activate new Creature Powers and go “off to the creature rescue” with some help from Aviva and the rest of the “Wild Kratts” team. With animated, on-screen interactions at Tortuga HQ, the brothers confront a comic villain to save the day and — as always — share fascinating tidbits about some of the world’s most amazing creatures along the way. Audience members will also have the chance to showcase their animal knowledge and participate in the action right from their seats! If you’d like to win tickets for four of your family members to attend, we have a special opportunity! 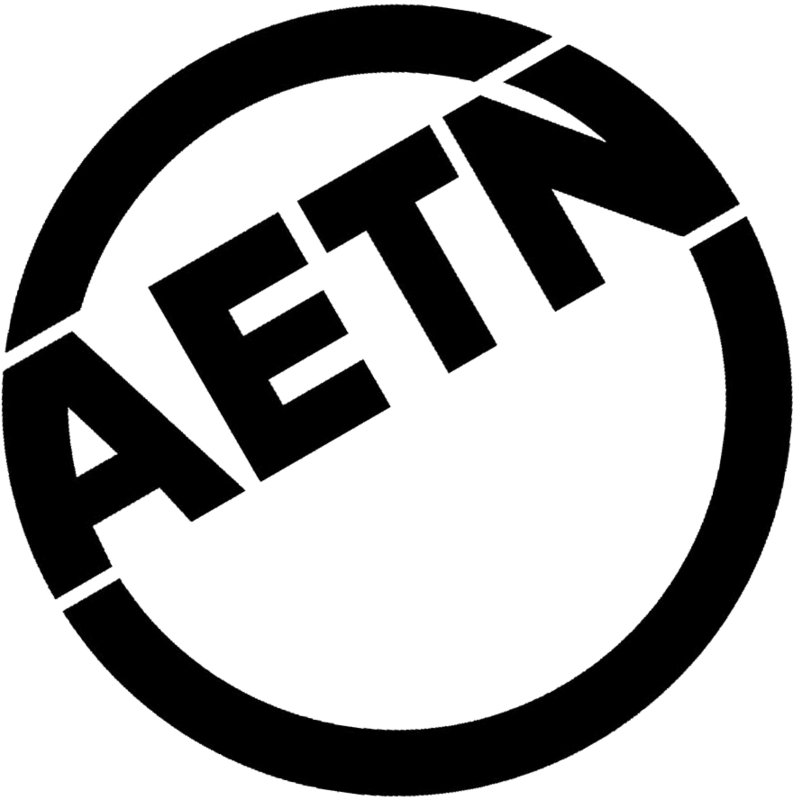 Courtesy of AETN Foundation, you can enter our Facebook contest for a chance to be the lucky winner. 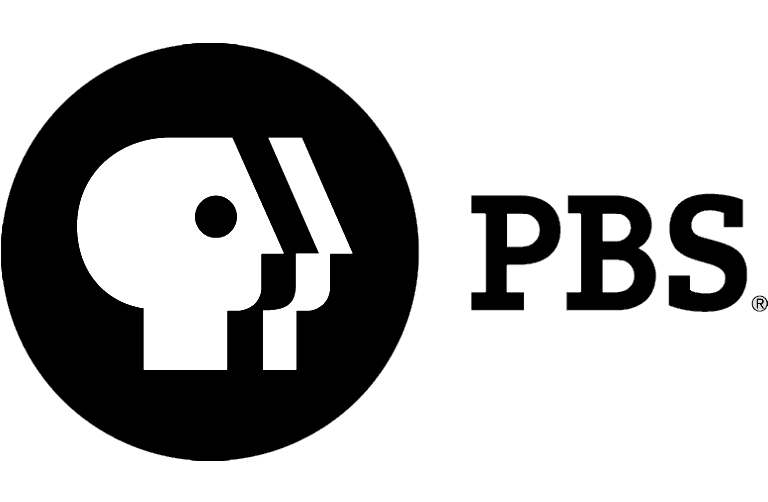 Just comment by noon on Wednesday, Jan. 16, on our Facebook post telling us what creature your PBS KIDS love most and why to enter. Then, watch for us to reply to the winning commenter! The contest, which is open to Arkansas residents, will run from Monday, Jan. 14, through Wednesday, Jan. 16, 2019. A winner will be selected by random drawing. AETN will respond to the winning commenter's post on Facebook to notify him or her and to request that he or she call or email to claim the tickets and arrange for pick-up. The winner will have 24 hours to claim the “ Wild Kratts LIVE 2.0 — Activate Creature Power!” tickets and arrange for pick up. This contest is open only to Arkansas residents.To enter, comment on the Facebook contest post and tell us your what your PBS KIDS’ favorite creature is and why. The post can be found on the AETN Facebook page at: facebook.com/aetntv. The winning commenters will be notified via replies to their Facebook comments on Thursday, June 9, 2019. The winners will have 24-hours to claim the tickets. The winners will be asked to call or email AETN to arrange for pick up of their tickets.